Greetings from Big Walnut Middle School! BWMS is excited to announce plans for the 4th annual Service Day on Friday, April 26th, 2019. On this day, we will join youth across the world for Global Youth Service Day as 100% of our staff and students will participate in student-selected service learning to impact our local community, our region and the World. We look to build off of last year's success and make 2019 even better. Our student leadership team has been in the process of finalizing service sites this year and we need your help! Support and promote our students in service. Provide service site suggestions to our student leaders during the planning process. 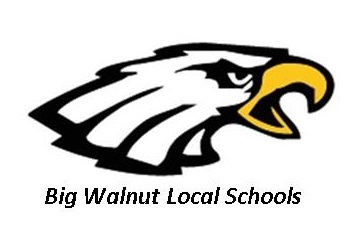 Help with donations/supplies necessary for the Big Walnut Middle School Service Day. With this in mind, we would love to hear from you in terms of your support for the 2019 BWMS Service Day and set up a time when we could conference (phone or face-to-face) to share more details about how your organization could partner with us as we teach our students attitudes and values worthy of imitation.